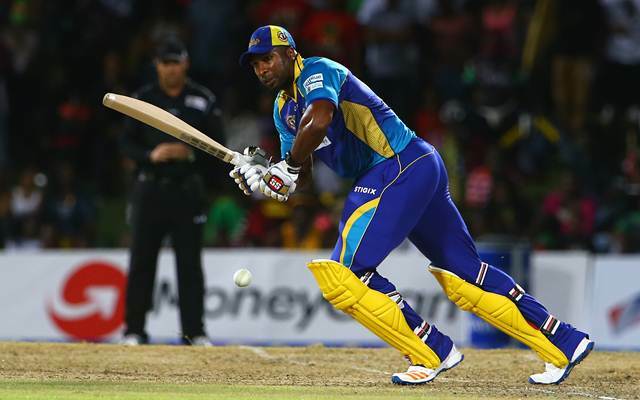 Pollard recently led Barbados Tridents in the Caribbean Premier League. Windies all-rounder Kieron Pollard has been chosen to lead Bloem City Blazers in the inaugural edition of T20 Global League. The glamorous league has been organized by Cricket South Africa (CSA) which will commence from November 3. Pollard is one of the best T20 cricketers going around in the world and plays in almost all the major leagues. Recently, he was the leader of Barbados Tridents in the Caribbean Premier League. He also has the experience of captaining Mumbai Indians franchise in Indian Premier League (IPL) albeit on a temporary basis. Bloem City Blazers also boast of the players like David Miller, Chris Jordan, Dwayne Smith and Ryan ten Doeschate in the squad apart from Pollard. The Caribbean cricketer was also the part of the World Cup winning triumph of West Indies twice. His captaincy along with his swashbuckling hitting skills could bode well to the Bloemfontein franchise. The coach of the team is Phil Simmons who has spent time with Pollard in the same dressing room while he was the coach of Windies team. Phil Simmons confirmed the news of Kieron Pollard being appointed the leader of the pack on Thursday. He was extremely happy to announce his appointment and termed him a match winner and the one who will inspire the squad time and again. “Polly is a World Cup winning player and has won numerous T20 domestic titles across the globe; his leadership is a vital asset to the Bloem City Blazers. He brings with him a deep understanding of the game and the energy and passion to inspire the squad in our first attempt at T20 Global League success,” he said. Pollard himself was excited to hear the news and felt honoured to lead the bunch of talented cricketers. “I’m honoured to be leading this immensely talented group of players. Every year I come back to South Africa and I am made to feel incredibly welcome. The T20 Global League is a new and exciting competition and looking at the squad we’ve put together I’m confident our brand of cricket will light up Bloemfontein and give the fans cause to cheer,” he said. “I’ve either played with or against most of the guys so they’ll be familiar with how I lead a group. If we perform our roles and show the fighting spirit from the outset we will be formidable opponents. I can’t wait for the first game,” Windies all-rounder concluded. Blazers will begin their campaign with a home game against Cape Town Knight Riders on November 5.